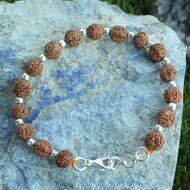 Rudraksha beads emit different frequencies as per their mukhis. These frequencies correspond to the specific planet and divine energy they represent. When worn on body, these frequencies resonate with corresponding body chakras and bring them to their natural balanced state. Controls stress, hypertension and blood pressure. 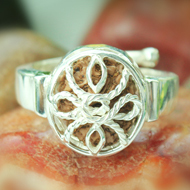 Gives peace of mind to the wearer, stimulates the mind and sharpens the intellect. Balances the chakras and heal diseases in the body. 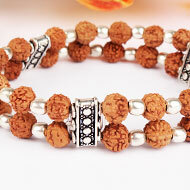 Rudra Centre is the first ISO 9001-2008 certified Rudraksha organization in the world. 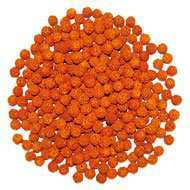 They are first to translate ancient Puranas and Upanishads information on Rudraksha. Rudra Centre products are certified, authenticated verified, purified and energized and then given to customers. 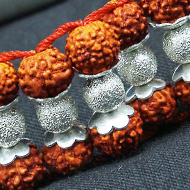 They are known for their unique stringing method of Rudraksha beads and gem stones to derive best results, since over 18 years. RRST is the brain child of Neeta Singhal who did relentless research on these beads and also gemstones to offer the best and lasting solutions to mankind. 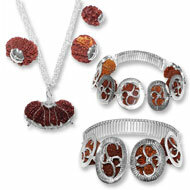 She has devised ways to tap the healing and medicinal powers of the beads to address and resolve issues of the masses.